Free time is something that we all dream about. But deep down, we are afraid of having too much of it. It’s like when we were teenagers, we wanted more freedom and wished our parents wouldn’t be so strict. But after we actually moved out on our own, it’s nice to be back at the parents’ house and feel taken care of. Free time is the same way — we want it, but we don’t want too much of it. And that is the result of being a victim of busyness. It’s not your fault, or my fault, but it’s also all of our fault as a collective. Busyness has become the status quo in our society. It’s almost a crime to not be busy, unacceptable at the least. It’ll make you very unpopular if you go around telling people how much free time you have. If your mind is saying no way… I want a lot of free time to sit on the beach and do nothing, and there’ll never be too much of that! I believe you. And we can comfortably sit on the beach for days because there is no status quo when you’re at the beach. It’s acceptable to lie there and do nothing. That’s exactly why we need to get away to have free time. Have you noticed, that somehow free time just doesn’t happen when we’re at home or at work? You look more successful and important when you’re busy. I’m not saying you’re any less successful or important if you’re not busy. The keyword here is perception, being busy gives you a boost in status. Busyness makes friends! We form clubs at the water cooler talking about how busy we are. Without busyness, these gatherings fall apart. And we can’t have that happen because these water cooler clubs are what keep up the morale in the office. This is my favorite one: Busyness is the perfect excuse to get out of stuff I don’t want to do. I’m too busy for that meeting, birthday party, or baby shower. Busyness is as much a feeling as it is reality. Some of us want free time, but most of us just don’t want to feel busy. The feeling of busyness is stressful, like we have to constantly run around and can’t catch a breathe. Just because we have a busy schedule doesn’t mean we have to feel busy all the time. All it takes is some practice to go against the trend and the status quo. I have created a cheat sheet sharing my own practice to fight the feeling of busyness. You can download it here and steal my tips. We are talking willingness here, not taking anything away. Just because you are willing to let go of the benefits, it doesn’t mean you won’t get them. And I assure you, when you let go of feeling busy, you won’t be any less successful or important. You may not have the same water cooler clubs, but you may stumble on a different and more interesting club. Can you even imagine, you get to talk about photography or pottery instead of busyness? I know my schedule is packed, but I refuse to let myself feel busy. 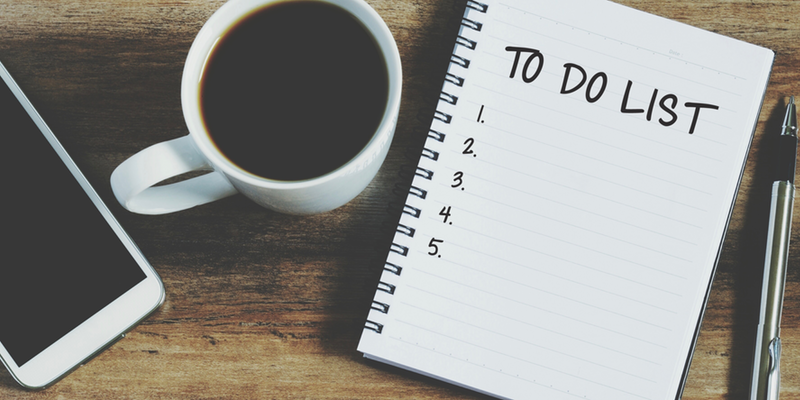 Regardless of how I feel, stuff needs to get done, and they will get done. The feeling of busyness only makes me feel more stressed. It doesn’t actually make me more productive. Think about when you are late and waiting on line at the airport. You are anxious to get through security and get to the gate. Whether you feel anxious or not, you’ll go at the same speed. Feeling busy is the same way, it doesn’t serve you and it doesn’t affect the outcome. I practice not feeling busy by refusing to say I’m busy. The more I say the word busy, the more I feel it’s true, and this feeling of busyness gets stuck in my body which drags me down. Again, not productive at all. The feeling of busyness is very familiar and comforting. We are used to feeling busy, not so much the feeling of space. It’s extremely uncomfortable to have free time on our hands. Turning on the tv, browsing the web, cleaning your home, or doing other chores are ways to distract ourselves from that feeling of space. If you want to beat busyness, you have to learn the art of doing nothing. This means sitting on the couch doing nothing, and accomplishing nothing. It doesn’t take long, try it out with 5 minutes a day. At the beginning you may have a lot of thoughts swirling through your mind. Once you get past the thinking, it gives you a tremendous amount of breathing room that calms your mind and body. This practice has a similar effect as meditation. If you are already meditating, take that with you and sneak in a quick dose when you feel overwhelmed. I have created a cheat sheet sharing my own practice to fight the feeling of busyness. Download it here. 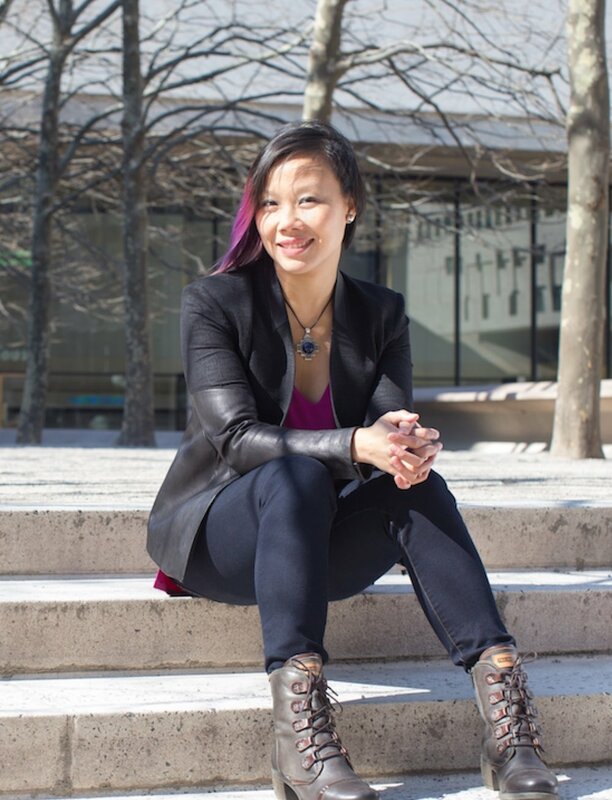 Mandy Ho is a finance professional turned certified coach. Her mission is to help bring peoples' passion to life, as she believes sharing passion is the most generous gift one can ever give to the world. Meet Mandy in person at Part 2 of YNPN's Fall Self-Care Series: Ditch "busyness" to create the life you love!